Originally, I had just planned to just go to Florida for my girlfriend’s brother’s wedding. 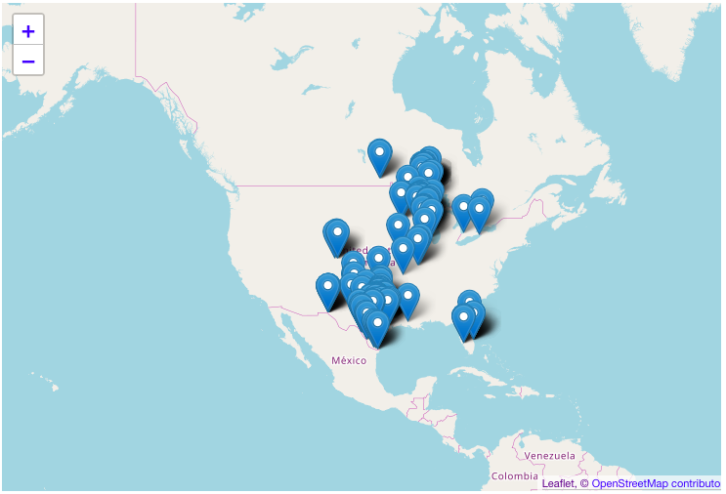 When I found out my parents were throwing a 90th birthday party for my grandma, I also decided to take a bit longer vacation and head to Wisconsin before going to Florida. When I’m in Wisconsin, I consider myself in the area of Thunder Bay, which I absolutely love to visit. I figured I’d add a few more miles to the trip and visit there. 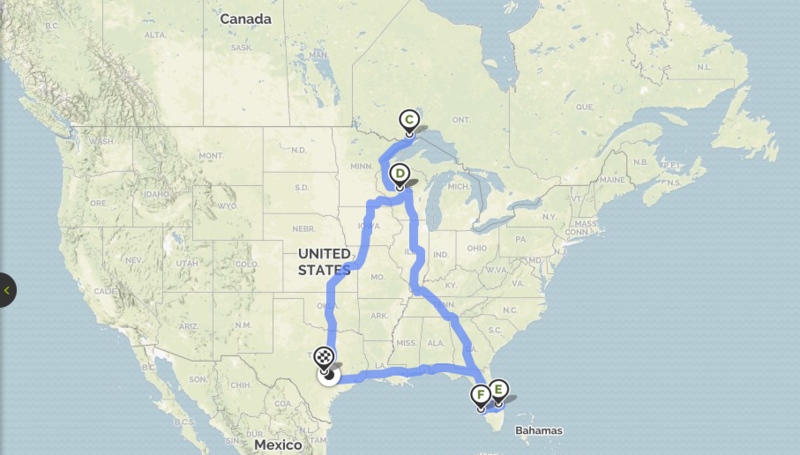 This would essentially be like my To The Ends of Texas and Beyond trip, but much further. After 5000 miles, 15 US states, and 1 Canadian province, this would now be my, “To The Ends Of The United States And Beyond Trip”. Since I had just bought my Focus, I conducted my maiden voyage in it. The car impressed me with its performance and efficiency, especially since it only has a little 1.0 liter engine. After a couple days in Marshfield, I headed up to Thunder Bay for a couple days. It was great going to Thunder Bay and seeing all my friends up there, as well as discovering a lot of cool places. I missed a major snow and ice storm and made it back to Marshfield in the nick of time. There was still snow in Marshfield, but it wasn’t as bad as Thunder Bay. I hung out for a few more days and then attended my grandma’s 90th birthday party. Before I knew it, I was on the road to Florida. I had a great time in Florida, first visiting my friend Mat in Fort Pierce, and then going to the wedding in Port Charlotte. We hung out the day after the wedding and then I was back on the road to Austin. 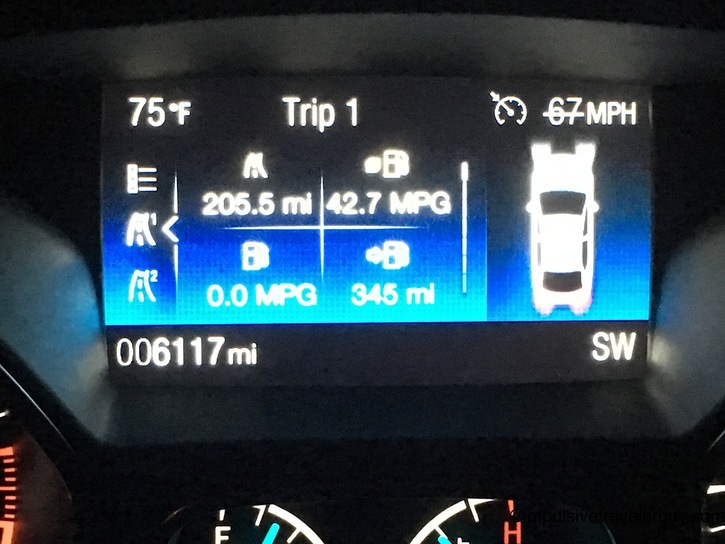 For getting my car on April 1st, I did really rack up the miles. I actually made the first payment on the car, the same day I got the oil change. When I was in Wisconsin, I did bring a few things back. 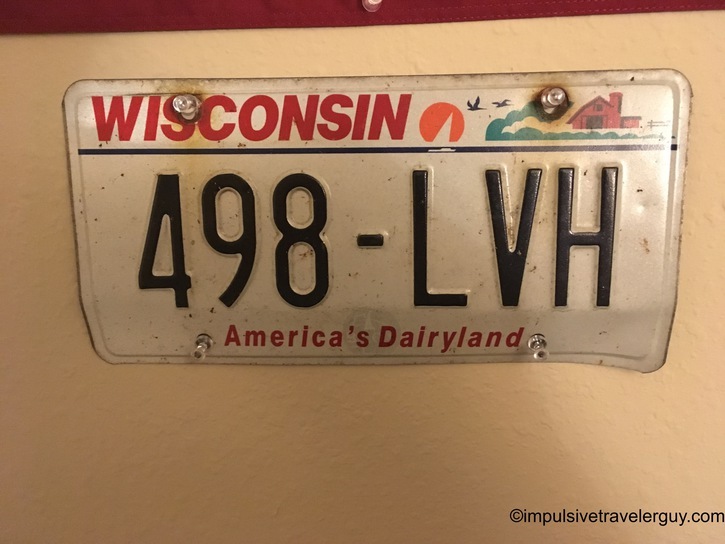 The first thing was my old Wisconsin license plates from my 2007 Focus. 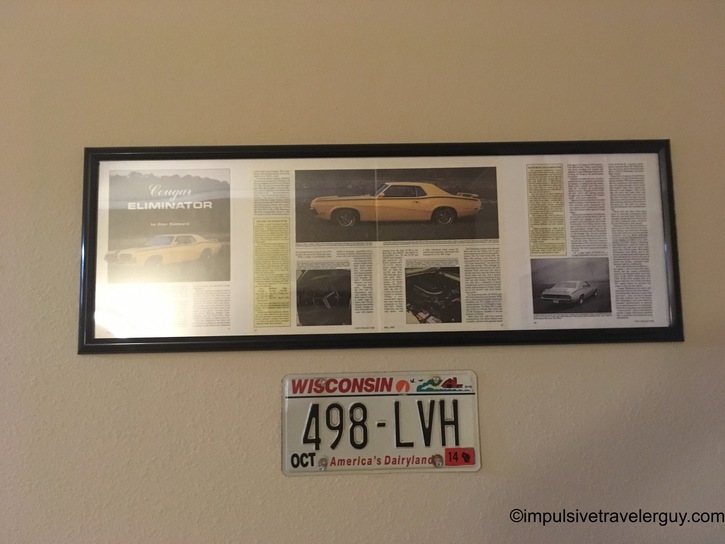 I put the back one under my frame Cougar article that hangs in the living room. 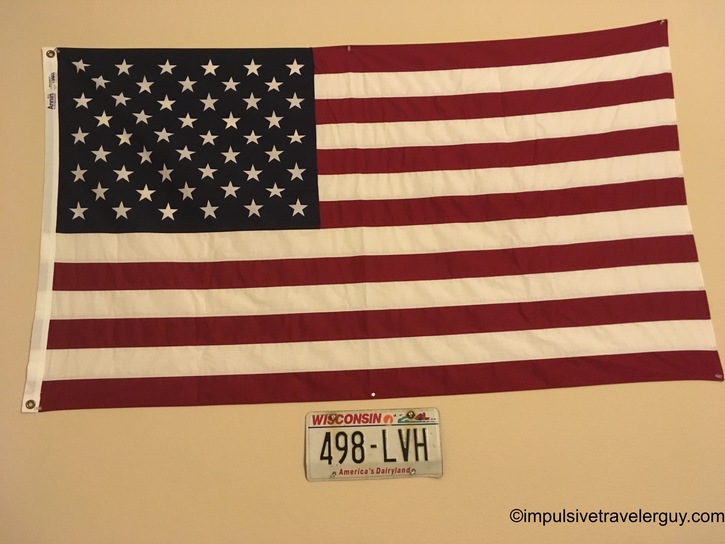 The more bent up front plate that was bent up from driving through blizzards and other stuff was put in the bedroom under my American flag. 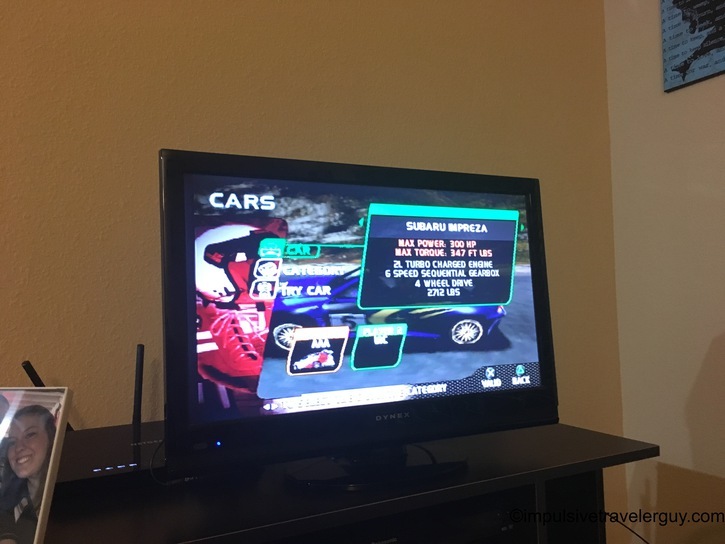 The final thing I brought was my old Playstation. 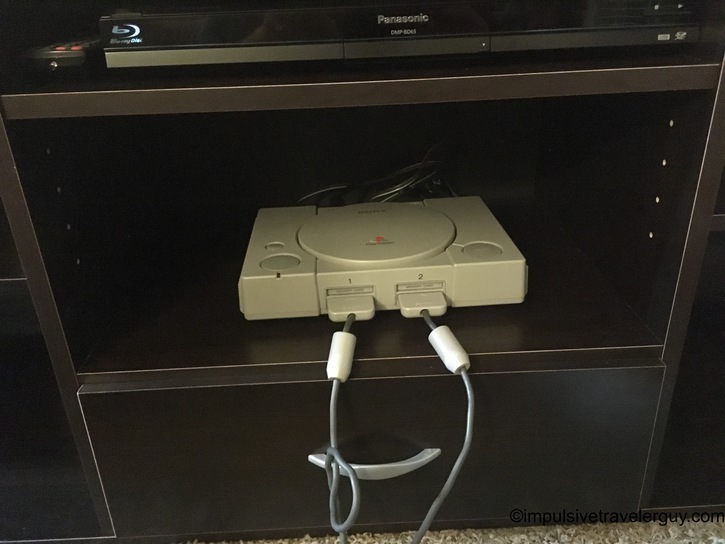 I figured I could put it to good use and have some fun with it instead of having it sit in the closet at my parent’s house. This was definitely a good trip. I know most people think I’m crazy for putting these kind of miles on in a month. I bet the service center at the car dealership also looked at me weird when I was redeeming my free first oil change after only a month of having the car. I guess that’s just the way I roll when it comes to traveling. I have a feeling there are going to be many other trips in the future just like this and will probably resume my parking lot oil changes in the future.